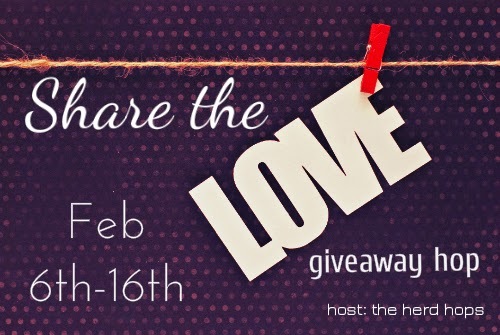 Iâm thrilled to be a part of Night Owl Reviews Scavenger Hunt â Feb 2015! Join in the fun & WIN! 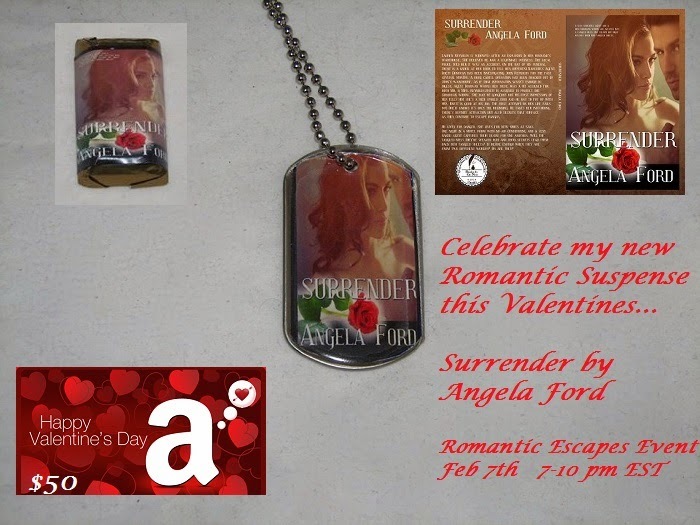 Stay tuned on Feb 6th on my blog for more prizes in this hop! If you are a blogger and want to join the tour..here's the sign-up doc. Would love to have you join!